Here's a look at things that have happened today in history. 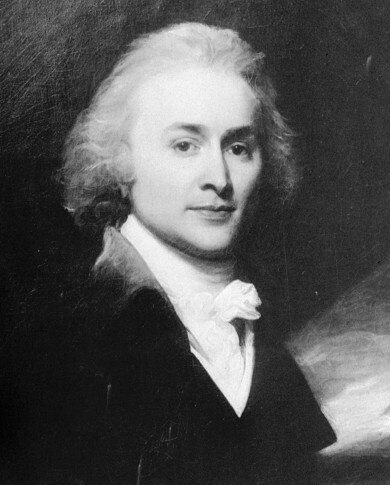 In 1767, John Quincy Adams, the sixth president of the United States, was born in Braintree, Massachusetts. Today is Wednesday, July 11, the 192nd day of 2018. There are 173 days left in the year. Ten years ago: Oil prices reached a record high of $147.27 a barrel. IndyMac Bank’s assets were seized by federal regulators. A North Korean soldier fatally shot a South Korean tourist at a northern mountain resort, further straining relations between the two Koreas. Dr. Michael E. DeBakey, the cardiovascular surgeon who pioneered such procedures as bypass surgery, died in Houston, Texas, at age 99. Five years ago: In a potential setback for George Zimmerman, the jury at the neighborhood watch captain’s second-degree murder trial in Sanford, Florida, was given the option of convicting him on the lesser charge of manslaughter in the shooting of 17-year-old Trayvon Martin. (Zimmerman ended up being acquitted of all charges.) Tens of thousands of workers across Brazil walked off their jobs in a mostly peaceful nationwide strike, demanding better working conditions and improved public services in Latin America’s largest nation. One year ago: Emails released by Donald Trump Jr. revealed that he’d been told before meeting with a Russian attorney during the presidential campaign that the Russian government had information that could “incriminate” Hillary Clinton. MSNBC “Morning Joe” host and former Republican congressman Joe Scarborough announced that he was leaving the Republican party, partly because of its loyalty to President Donald Trump. Seattle’s Robinson Cano homered off Cubs closer Wade Davis leading off the 10th inning and the American League beat the National League 2-1 in the All-Star game.